If Ghost Town were to add a new recipe or some kind of advanced mechanic to spice things up, then the added expense may be somewhat justified. 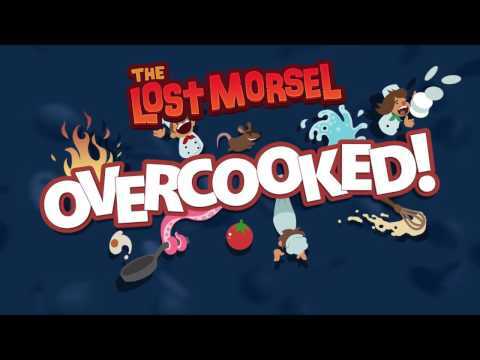 As it stands, The Lost Morsel is less of a full course than it is a mouthful, though one that succeeds in reminding us just how great Overcooked is. 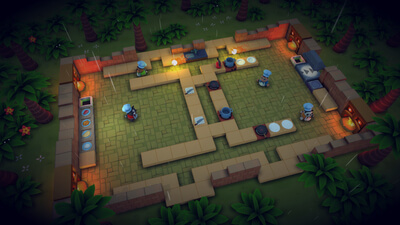 Overcooked: The Lost Morsel contains six of the most fiendishly designed kitchens yet to appear in Overcooked; and those relishing a challenge will definitely have their work cut out if they want to earn all three stars in each stage. 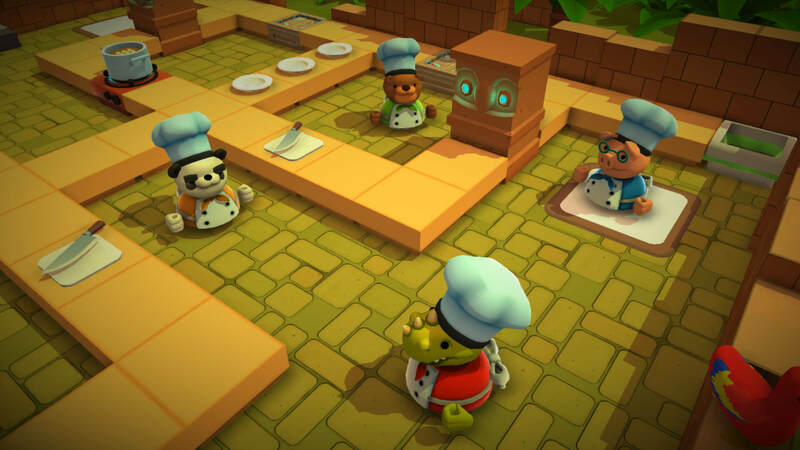 Toss in six new chef characters to unlock including a panda, a pig, and a bulldog (brining in to question whether people should eat at these establishments) and there's a solid, fun-packed bundle ready for the next appropriate social gathering. The only downside is that there don't appear to be any additional trophies to unlock, but then again, a well-balanced meal is its own reward.